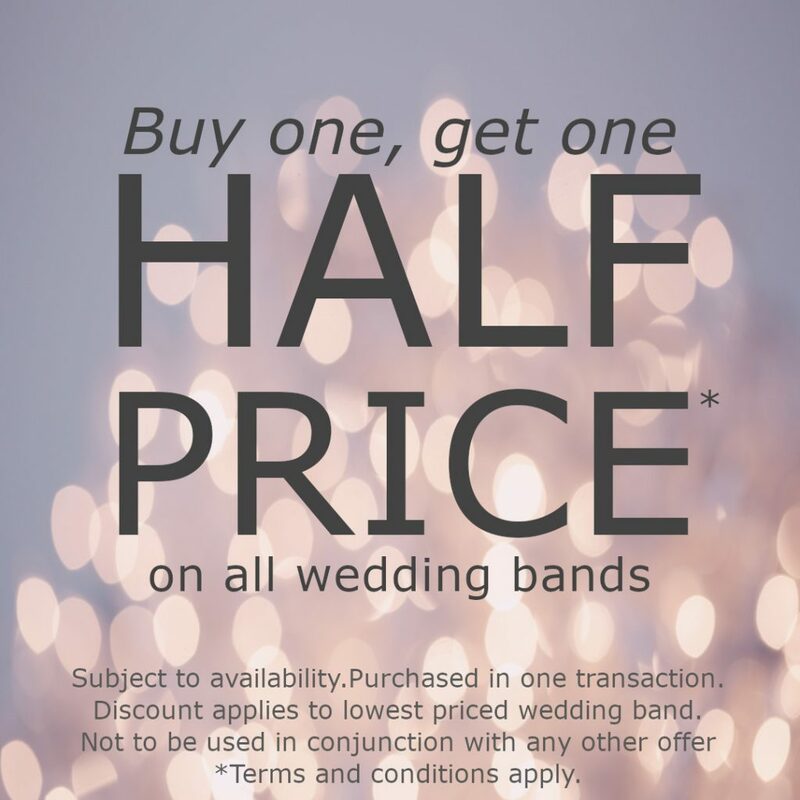 to complement the choice you made in the selection of your Engagement ring. 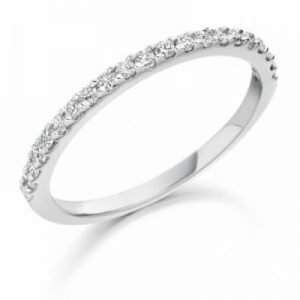 From the smooth contours of the luxury court to the scintillating beauty of the diamond set band. 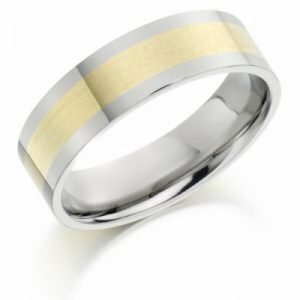 We carry rings made by craftsmen to the highest quality in a range of materials including 18ct Gold, Platinum and palladium. Our wedding rings made to fit you perfectly. 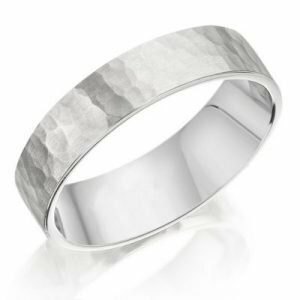 As well as having rings in stock and available to purchase, we also have a large selection of sample rings in our Bury St Edmunds store, for you to try on prior to deciding on your ideal choice. 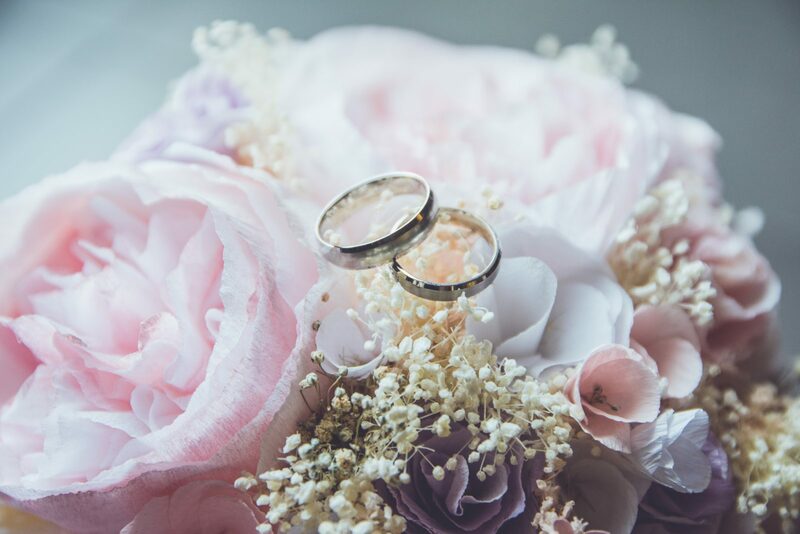 It is commonly believed that the first examples of wedding rings were found in ancient Egypt. Relics dating to 6,000 years ago, including papyrus scrolls, are evidence of the exchange of braided rings of hemp or reeds between spouses. Ancient Egypt considered the circle to be a symbol of eternity, and the ring served to signify the perpetual love of the spouses. 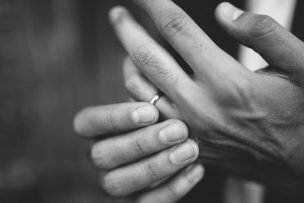 This was also the origin of the custom of wearing the wedding ring on the ring finger of the left hand, because the ancient Egyptians believed that this finger enclosed a special vein that was connected directly to the heart,denominated in Latin the "Vena amoris". 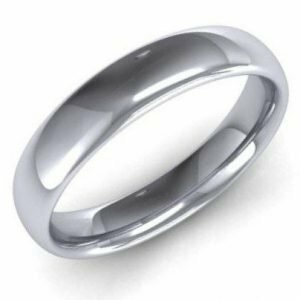 The D shape gets its name from the profile of the ring taking the shape of a D, flat inside against your finger, flat sides with a gently curved top. A traditional style that sits close to the finger. The interior and sides of this design matches the court profile with a flattered top,giving a sleek modern profile .